Team of Teachers that makes Periwinkles proud Happy Teacher's Day!!! Periwinkle Preschool reopens First day of schooling is always memorable. Toddlers step into a new journey of schooling with loads of excitement and anxiety of separation from their parents!!!! Teachers at our school console and comfort them with love and affection. Here are glimpses of such first day moments from all 3 branches of Periwinkle Preschools. 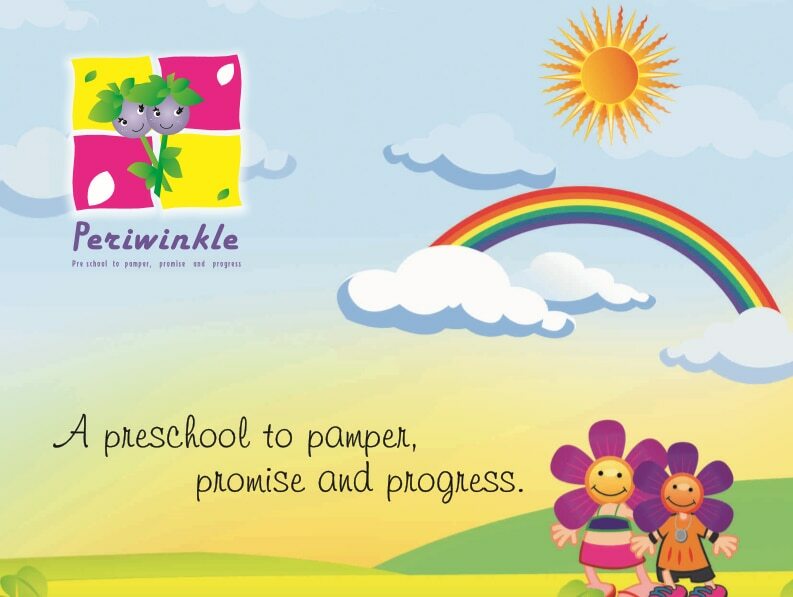 To begin the journey of your child's schooling at Periwinkle contact us on 9900023570. Activities for pre-writing skills at Periwinkle Preschool and Daycare Pre-writing skills in children enhances the finger grip to hold the pencil and hepls them with formation of letters and line orientation. Kudos to our teachers at Periwinkle who make these activities interesting to the kids and get them indulged in it!! !